Can I ask you to watch this six minute video of my brilliant friend Kinda? Can I tell you something else? 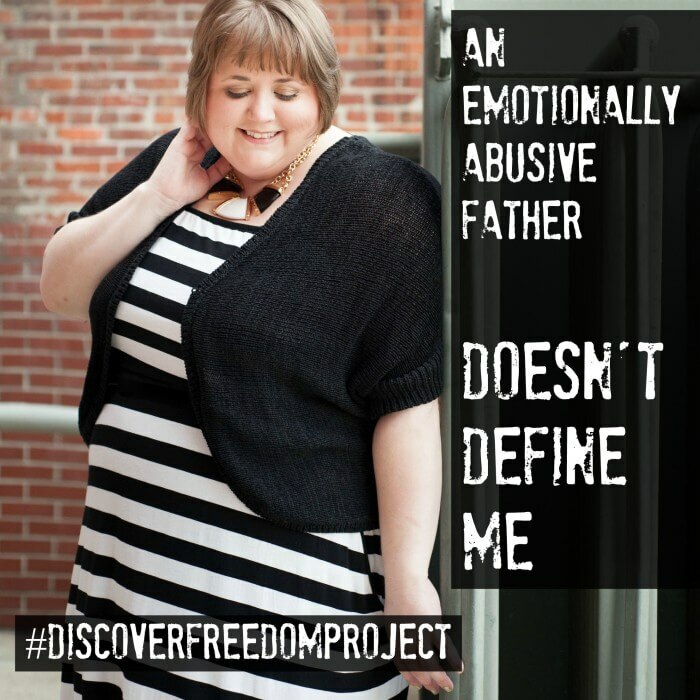 The #discoverfreedomproject is an ongoing project that seeks to give others permission to discover freedom…if you have ever had a taste of freedom you know the feeling of wanting to share it with the world! For the first few weeks I will have a ‘topic of the week’ just to get us going…then it will just be #discoverfreedomproject day…whatever you want to declare freedom from…we want to celebrate you! What are you going to no longer allow to define you? Will you come alongside me and declare what you are no longer going to allow to define you? Next Wednesday…what can’t steal your joy?